A research team from Korea University in Seoul have identified an imbalance in the brain chemistry of teenagers who have become addicted to the use of smartphones and the Internet. They reported in a RSNA scientific session that the ratios of gamma aminobutyric acid (GABA) identified by magnetic resonance spectroscopy (MRS) compared to creatine and to glutamate were significantly correlated to clinical scales of smartphone and Internet addictions. Numerous clinicians and parents question if excessive use of these communication technologies by children have any immediate or long term impact on their health. 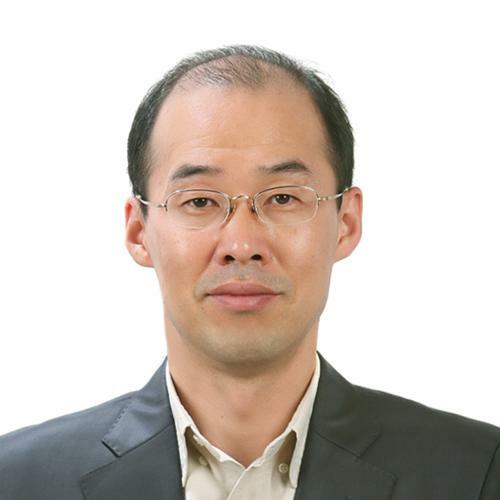 Hung Suk Seo, MD, a professor of neuroradiology, and colleagues conducted a study to reveal changes in the neurotransmitters of addicted children compared to normal controls and after cognitive behavioral therapy and to identify any correlations between neurotransmitters and affective factors relating to addition in the brain. The study cohort consisted of 19 addicted teens with a mean age of 15.5 years and 19 gender and age-matched healthy controls. Study participants underwent MEGA-press MRS to measure GABA and glutamate-glutamine (Glx) levels in the anterior and cingulate cortex. GABA is an “inhibitory” neurotransmitter in the brain that inhibits or slows down brain signals. Glx is aneurotransmitter that causes neurons to become more electrically excited. Previous research studies have found GABA to be involved in vision and motor control and the regulation of various brain functions, including anxiety.GABA and Glx levels in the addicted group were compared to controls and also after nine weeks of cognitive behavioral therapy. The GABA and Glx levels were correlated to clinical scales of smartphone and Internet additions, impulsiveness, depression, anxiety, insomnia, and sleep quality. The results of the MRS revealed that the ratio of GABA to Glx was significantly increased in the anterior cingulate cortex of smartphone- and Internet-addicted youth prior to therapy. The 12 addicted participants who underwent 9 weeks of cognitive behavioral therapy experienced a significant decrease in brain-parenchymal and gray-matter volume adjusted GABA to creatine rations and to Glx ratio. Dr. Seo said that these two ratios were significantly correlated to clinical scales of addition, depression and anxiety. RSNA 2017: Clue to potential treatment of smartphone and Internet addiction: Neurotransmitters. Appl Radiol.